Oxygen Media has pulled the plug on "All My Babies' Mamas," a reality special the network was developing about a musician who has fathered 11 children with 10 different mothers. The network offered no reason for curtailing the project. In a statement issued Tuesday, Oxygen said that, "as part of our development process, we have reviewed casting and decided not to move forward with the special." 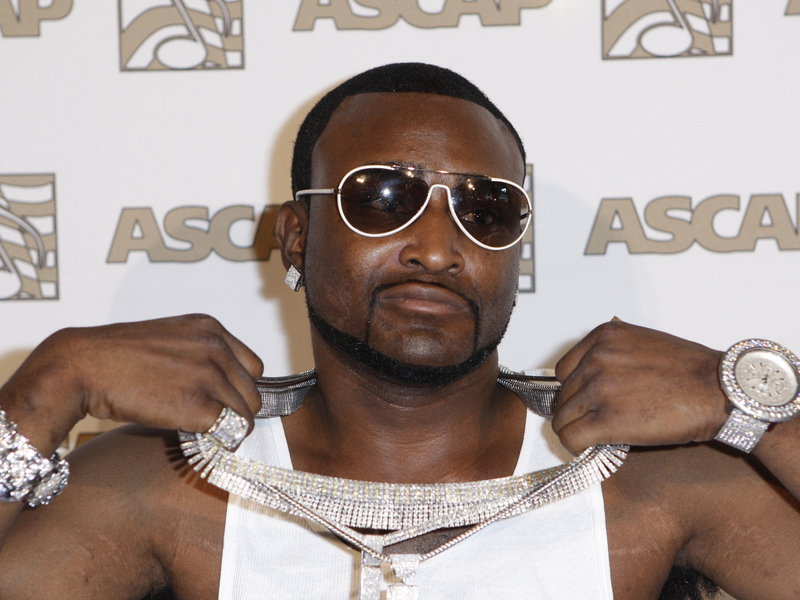 The one-hour program would have featured Atlanta rap artist Shawty Lo, his children and their mothers. It was expected to air later this year on Oxygen, an NBCUniversal cable network owned by Comcast. "All My Babies' Mamas" got a hostile public reception after Oxygen announced it last month. At least one petition calling for Oxygen to shut it down has collected more than 37,000 signatures. The Parents Television Council called the program's concept "grotesquely irresponsible and exploitive" and pledged to contact advertisers of the show if it reached the air. Previously, Oxygen denied charges that the show was meant to be "a stereotypical representation of everyday life for any one demographic or cross section of society," but rather would reveal "the complicated lives of one man, his children's mamas and their army of children." On Tuesday, Oxygen said it will "continue to develop compelling content that resonates with our young female viewers and drives the cultural conversation."